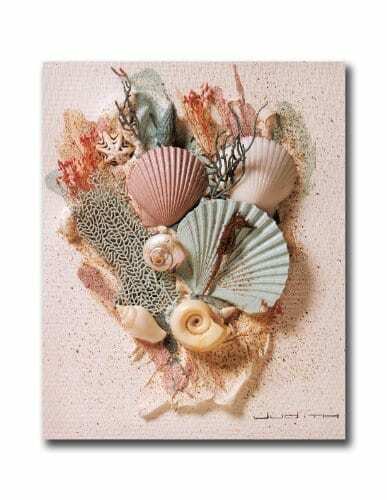 Discover the best coastal wall art for your beach home. 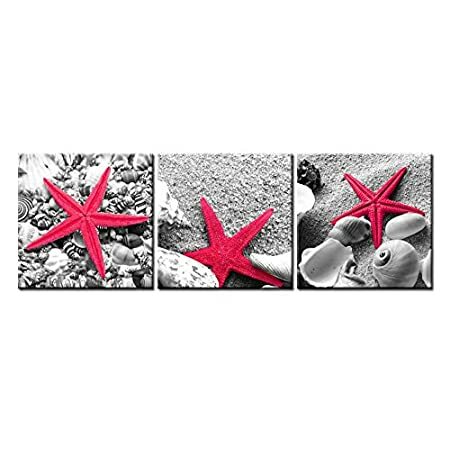 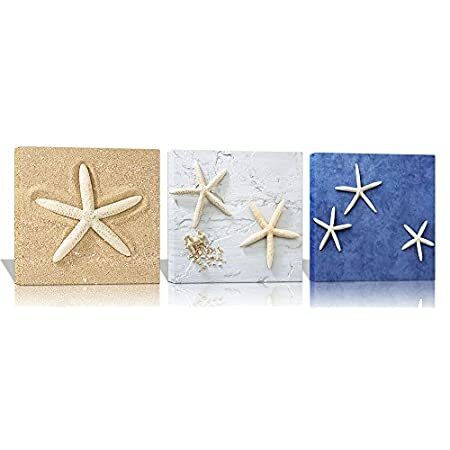 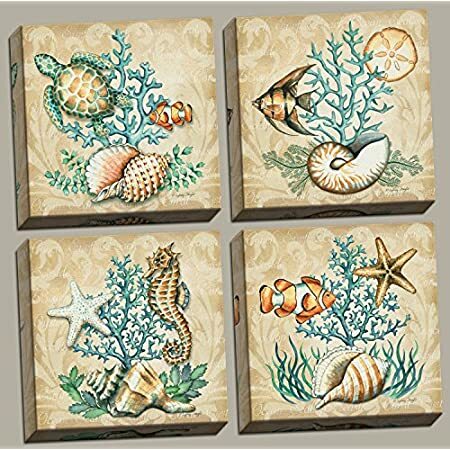 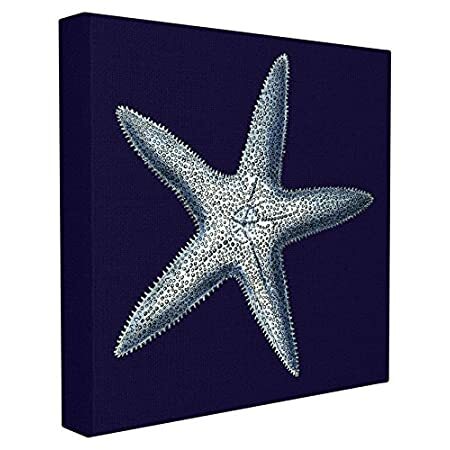 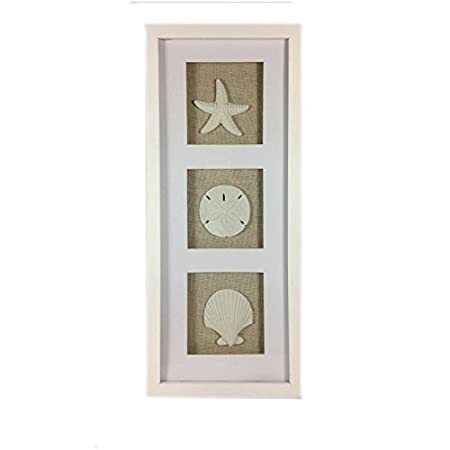 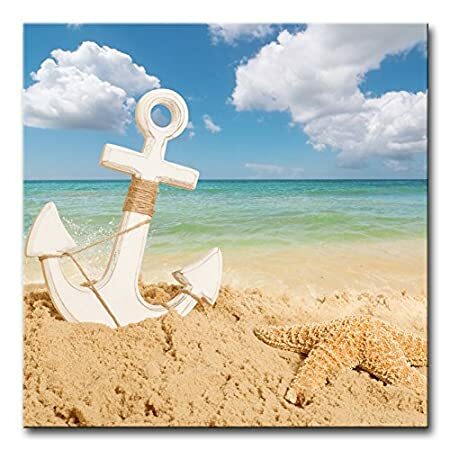 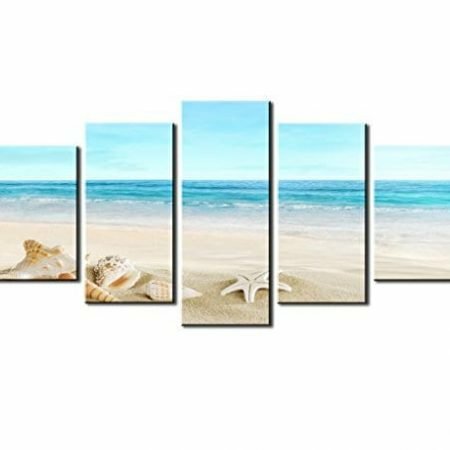 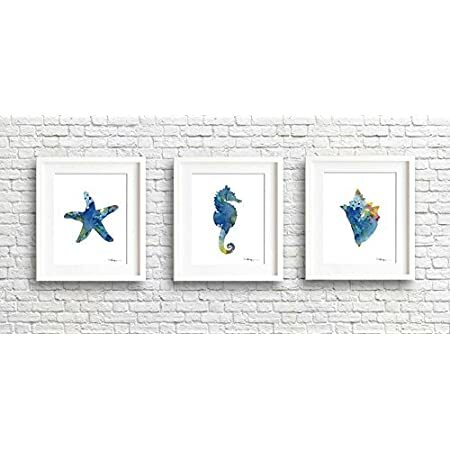 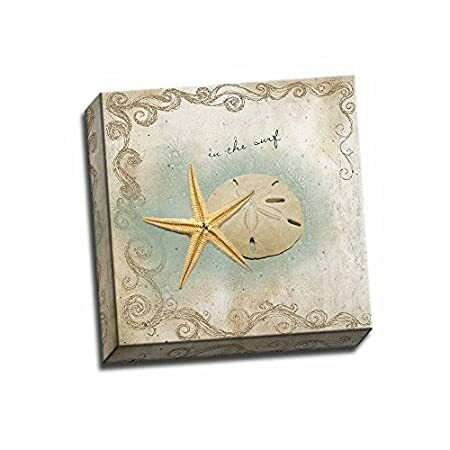 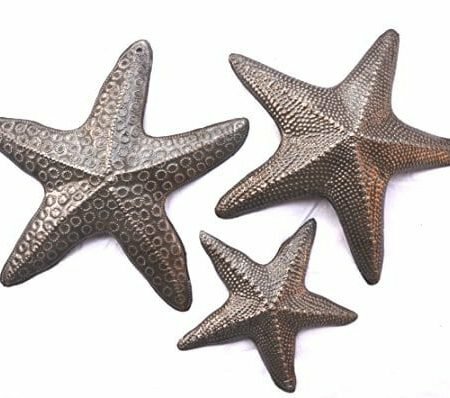 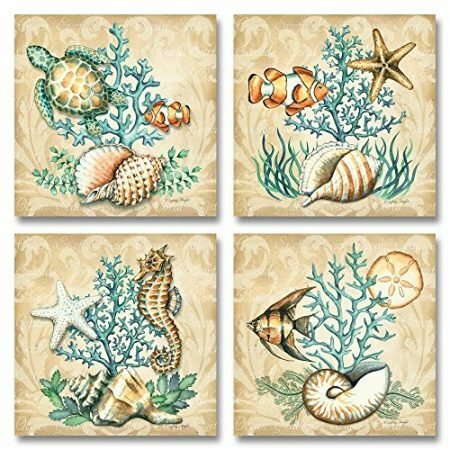 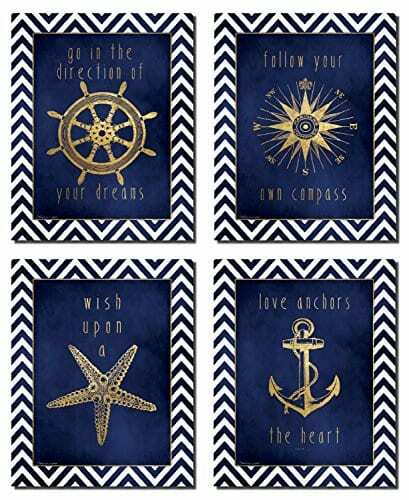 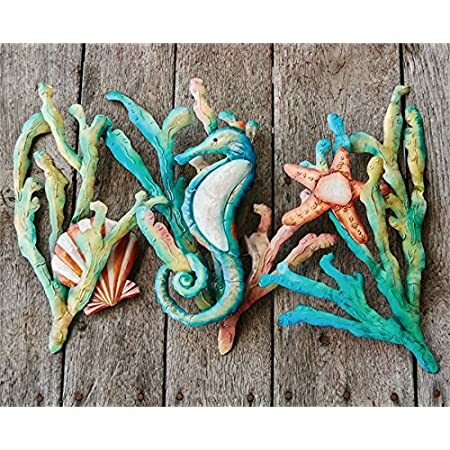 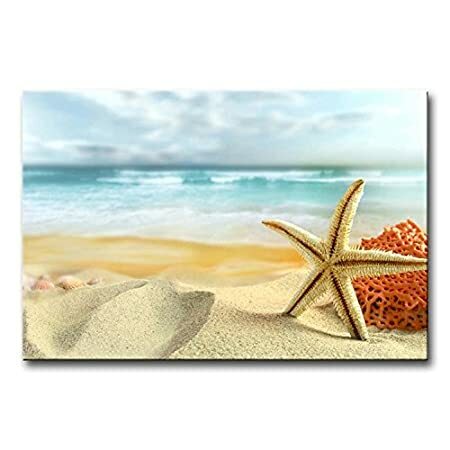 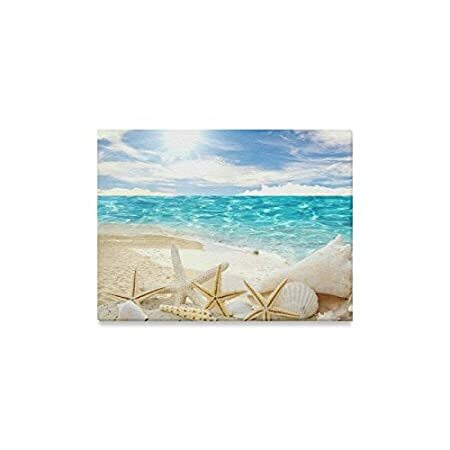 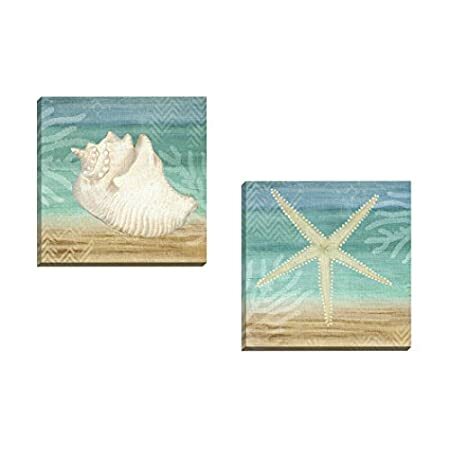 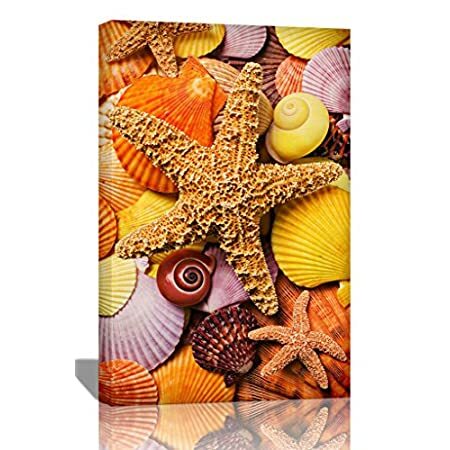 We have a ton of coastal themed wall art and wall decor that will be perfect and will fit the theme of your home. 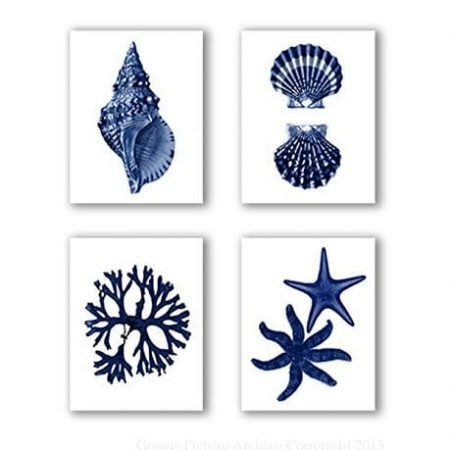 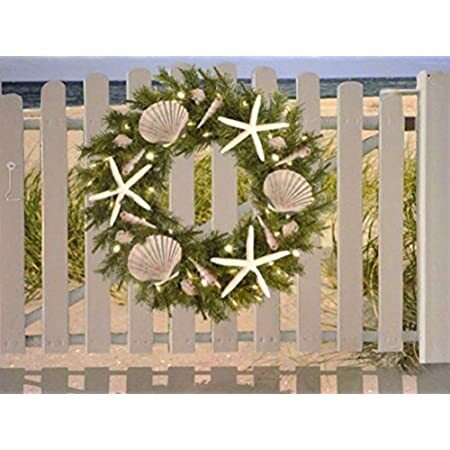 Coastal art is popular and features colors like blue, green, brown, white, and beige. 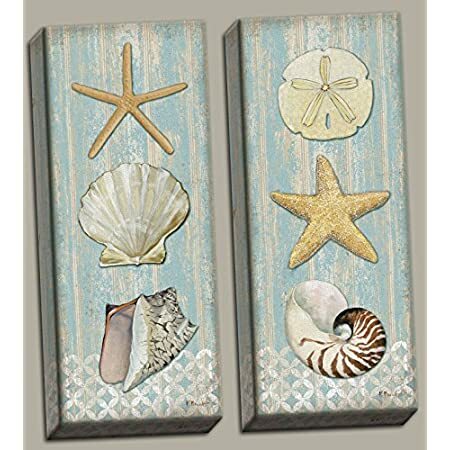 Coastal themed art also features seashells, the ocean, the sand, palm trees, fish, and more.